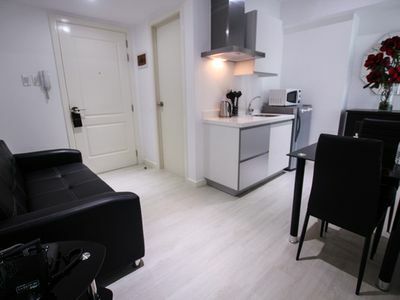 This studio apartment is a comfortable place to come home to after a busy day. 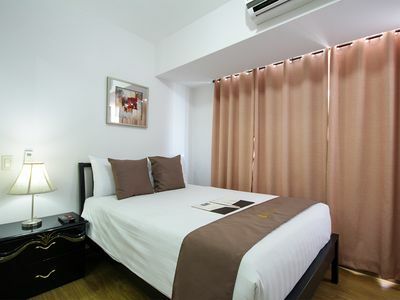 We provide Cable TV, WiFi and a private bathroom with hot and cold shower. 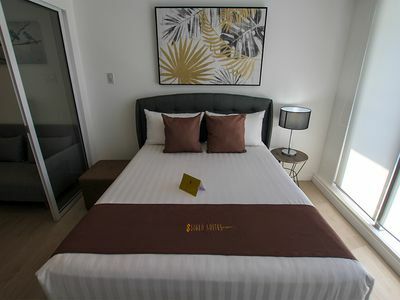 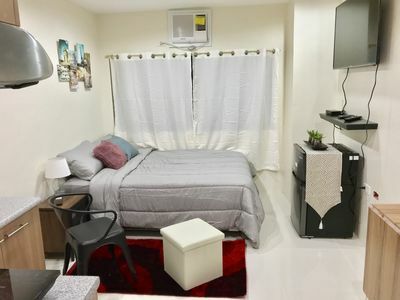 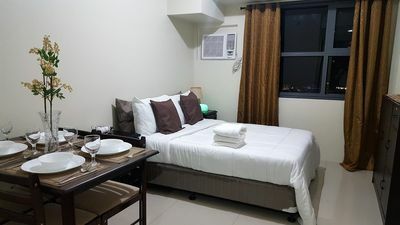 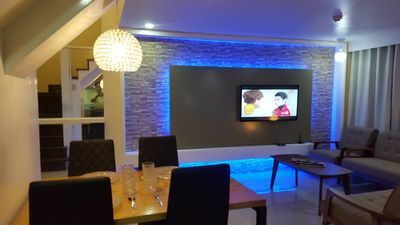 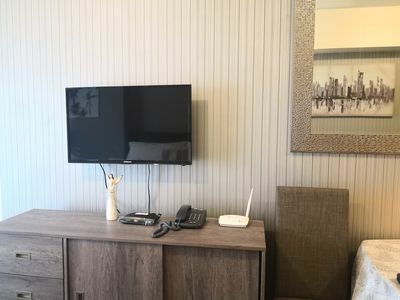 The room is fully furnished with a cozy full double-sized bed We also have a full kitchen complete with dining and cooking utensils to help you prepare your own meals. 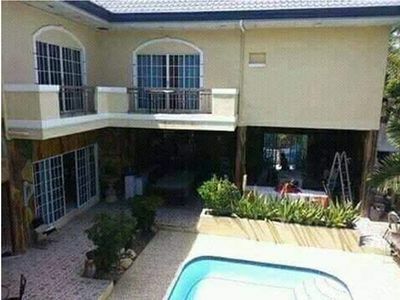 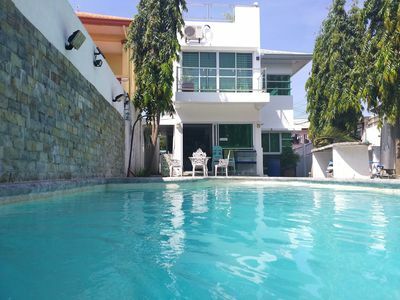 The property is located in Amisa Private Residences in Barangay Punta Engano, in the island of Mactan in Cebu City, Philippines. 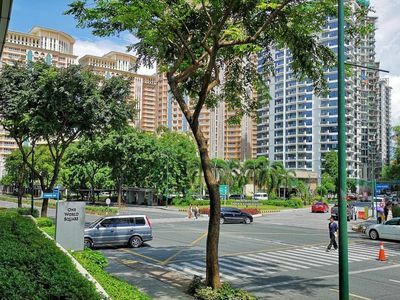 Amisa is a leisure residential community amidst the stunning seascape of Mactan that provides a holiday ambiance and a vacation lifestyle. 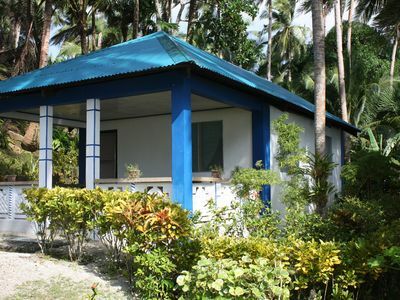 The property is a very private community away from the hustle and bustle of city life. 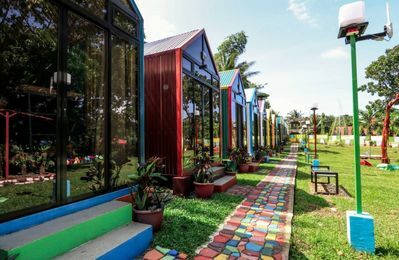 If you are looking for a very relaxing and quiet vacation, this place is for you. 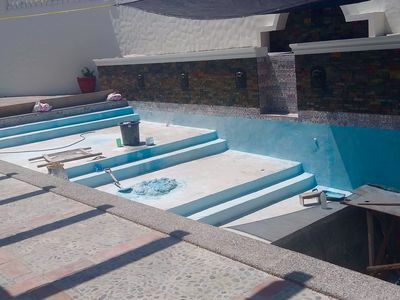 Disclaimer: Beach access is temporarily on-hold due to an on-going hotel construction. 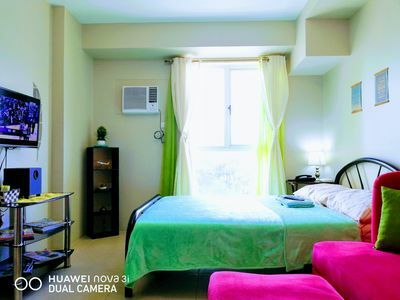 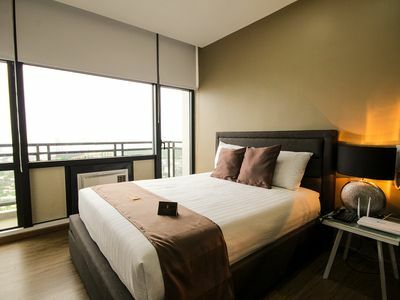 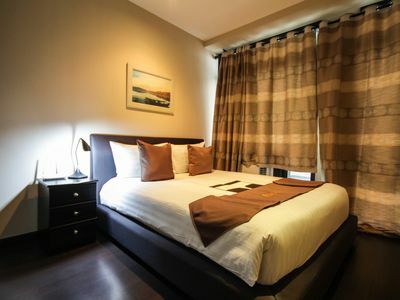 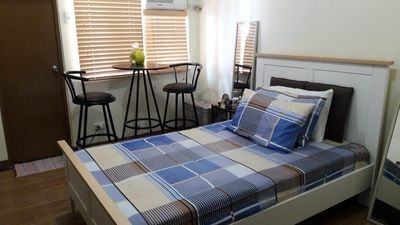 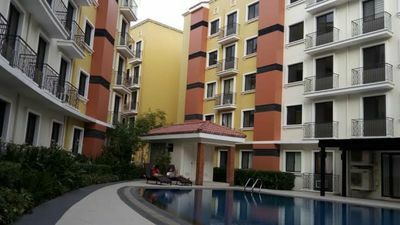 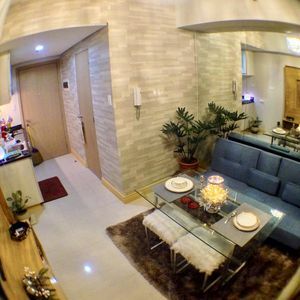 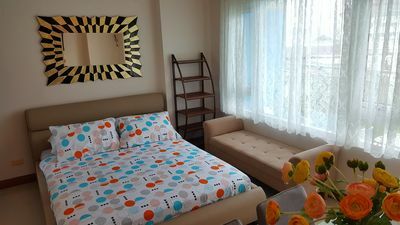 Manila Fully furnished, 2 bedroom 1T&B 41.82 sq.m.